Winmate welcomes you to join us at COMPUTEX 2018. 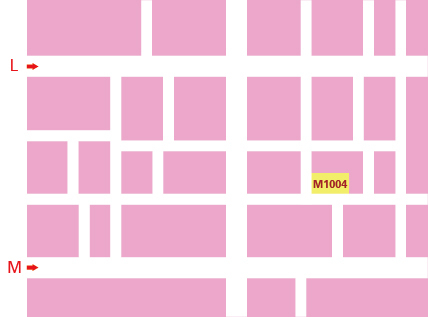 If you are making the trip to Taipei, Taiwan, please make sure to drop by booth M1004 on the 4th floor of Hall 1 at Taipei Nangang Exhibition Center. This year Winmate will be showcasing new products for Industry 4.0. 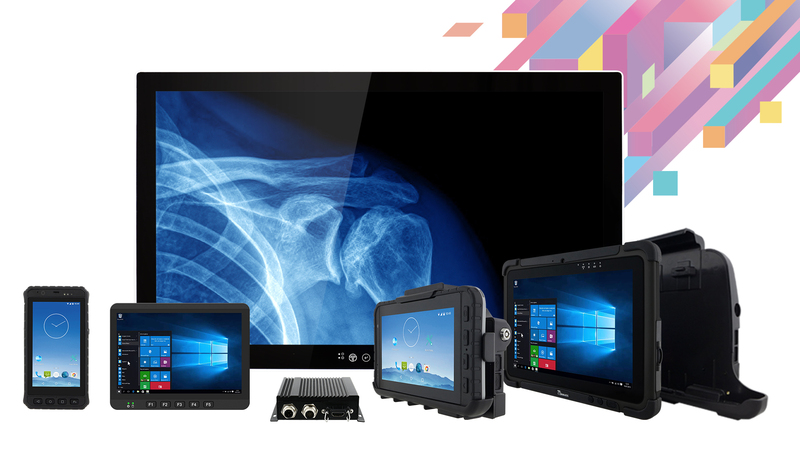 We will be exhibiting IoT Gateways, Embedded Systems, Industrial HMI Panel PCs and Displays, as well as a new generation of our Rugged PDAs and Tablets. Explore the latest trends in industrial automation and learn more about Winmate products and successful applications. Our team will be happy to meet you and answer all of your questions. To make an appointment, please contact our sales team. We look forward to welcoming you at our stand!